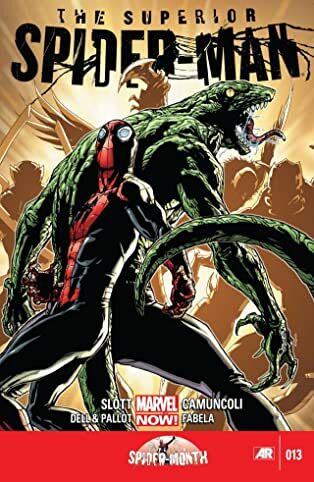 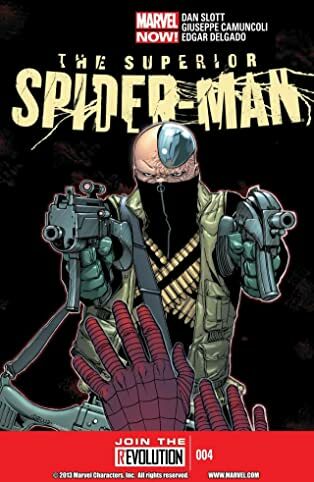 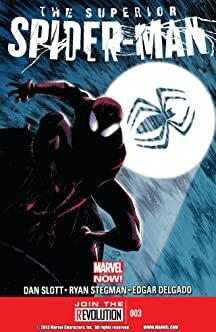 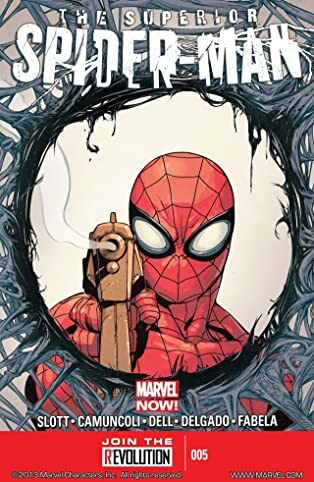 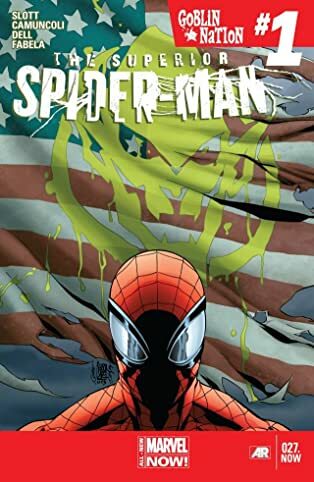 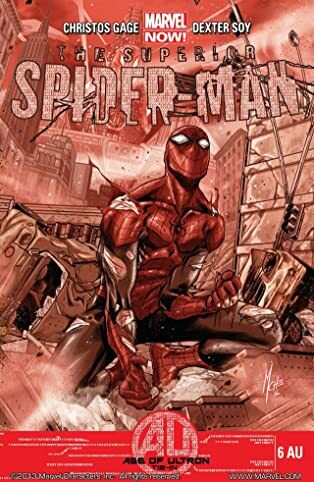 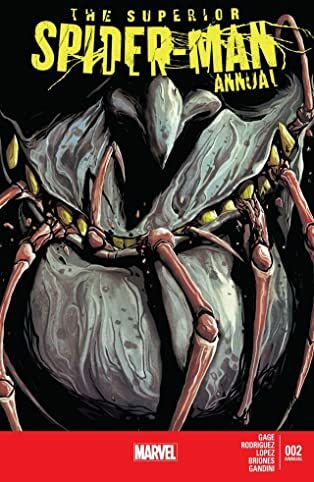 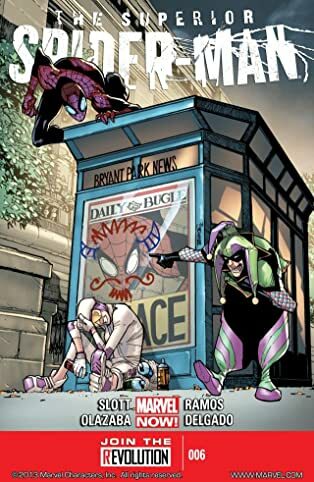 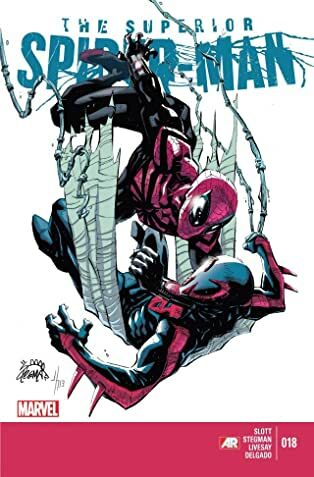 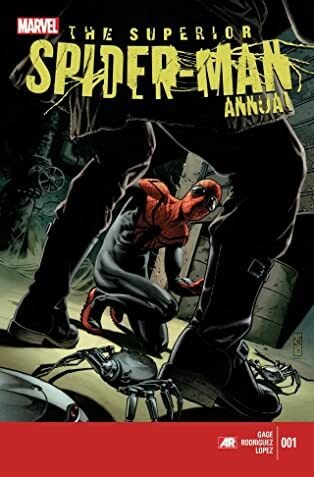 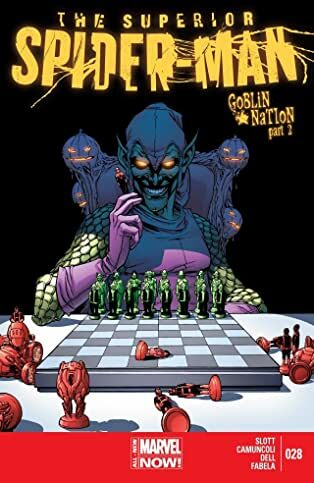 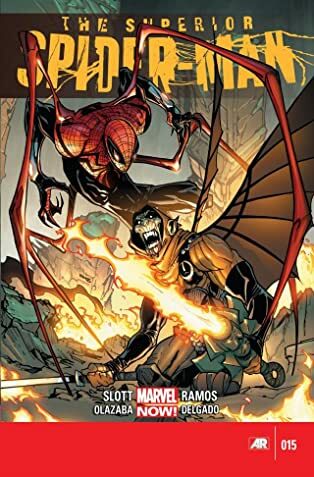 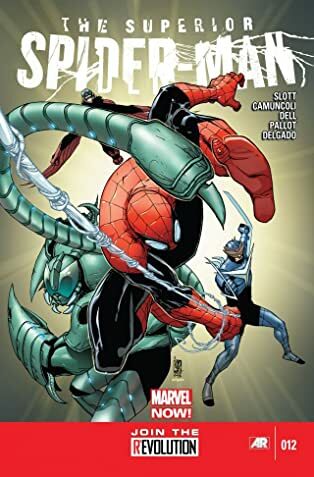 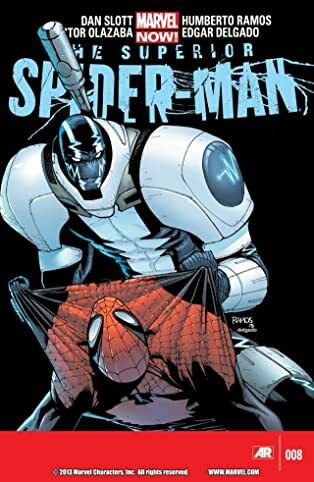 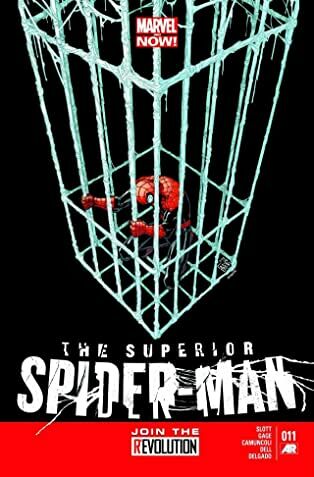 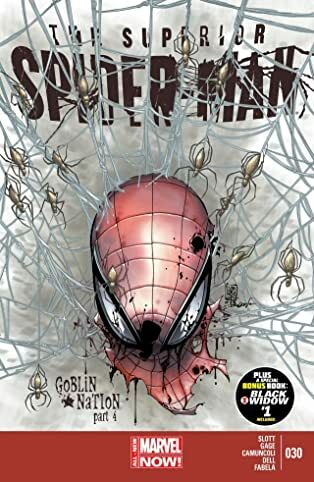 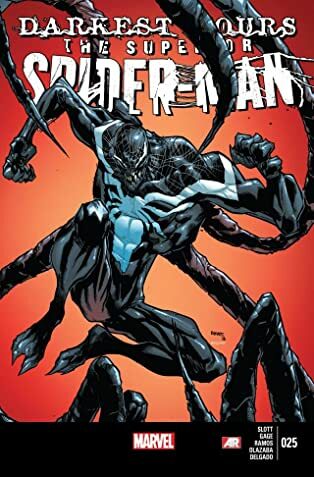 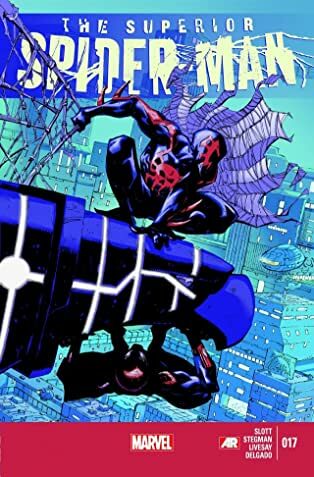 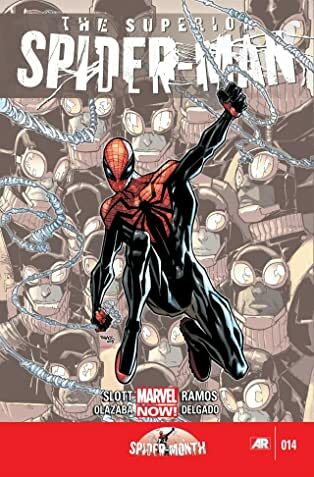 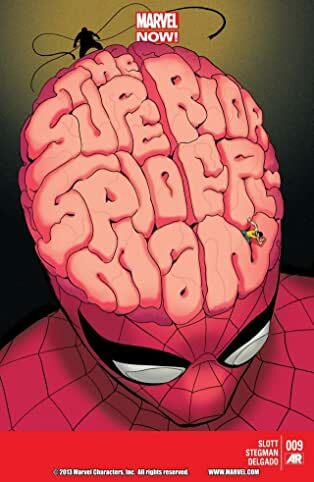 It's the story that turned Spider-Man's world upsidedown, as a dying Doctor Octopus hatches his master plan for vengeance against Spider-Man: he will become him! 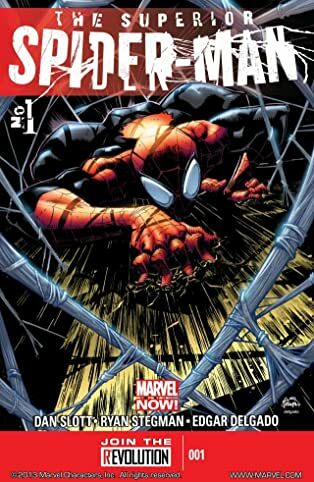 As Peter's story comes to a dramatic close, Otto vows to become better than his old foe in every possible way. 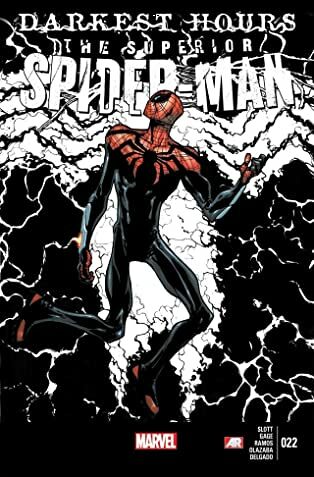 Smarter, stronger...he will be the Superior Spider-Man! 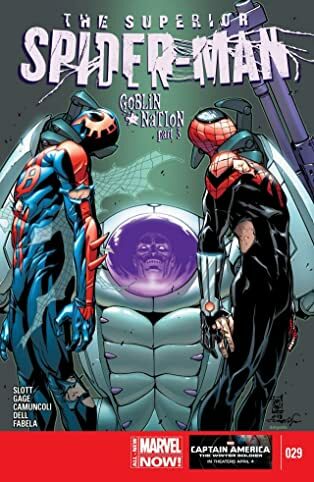 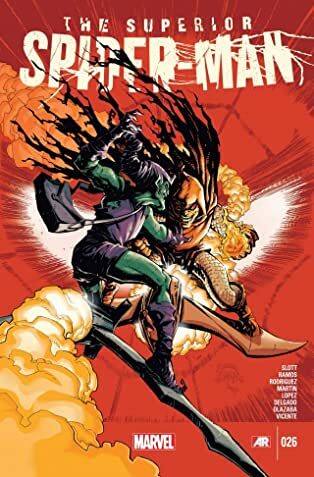 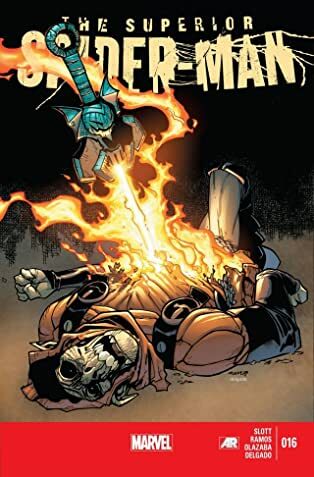 But even with his newfound sense of heroism and responsibility, can Otto survive his heroic baptism of fire against the new Sinister Six? 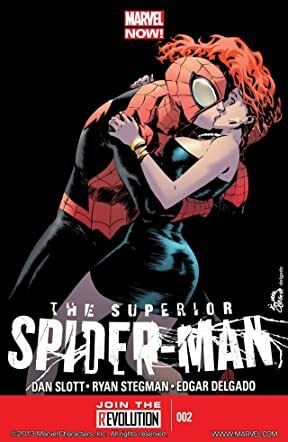 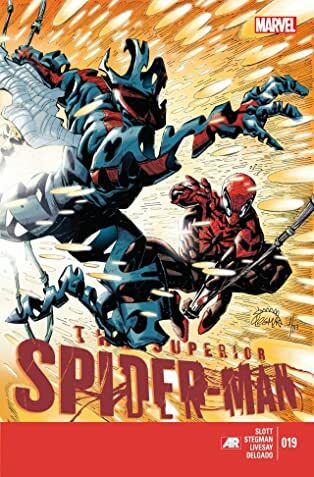 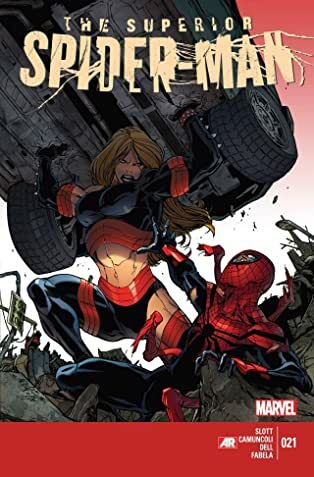 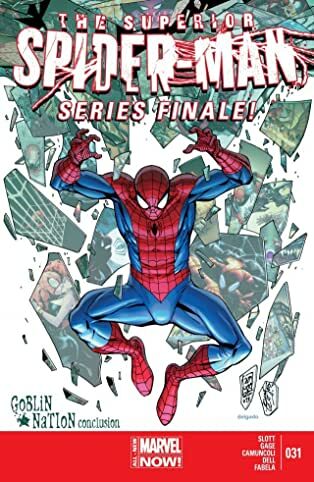 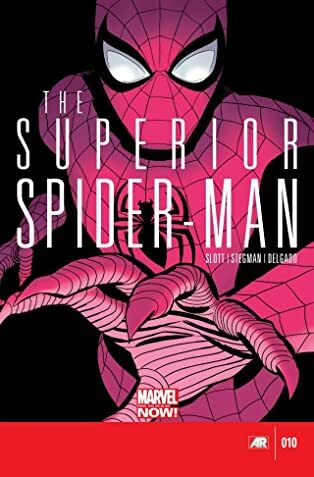 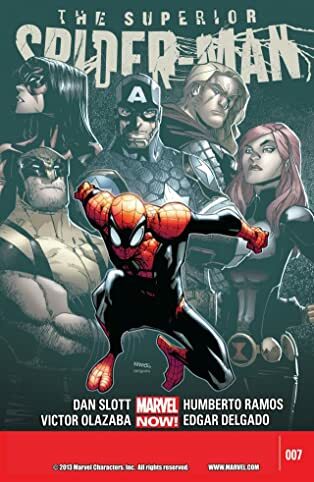 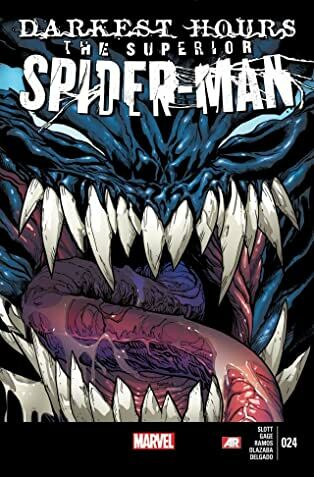 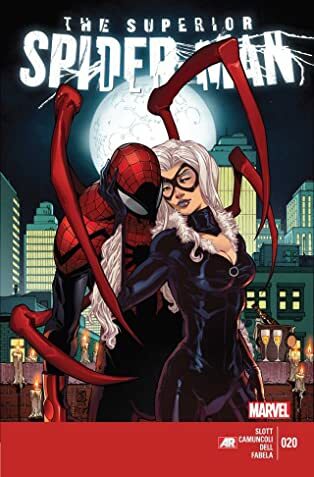 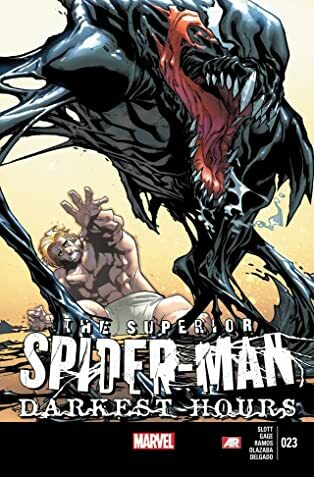 A new era of web-slinging excitement from Dan Slott, Humberto Ramos and more is here in the superior bundle.